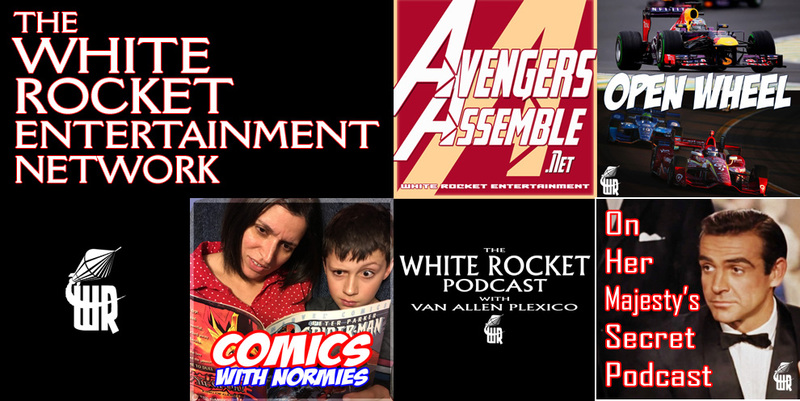 Guests & discussion about Marvel, Game of Thrones, Movies, TV, Novels, Comics, Racing & more! Van moderates for the great Larry Niven and Steven Barnes before a big audience of fans on the SF Literature track at DragonCon 2018. Thanks to Sue Phillips for inviting me again to moderate these panels each year. Brought to you by White Rocket Entertainment. Copyright 2015 Van Plexico. All rights reserved.